Breaking News! 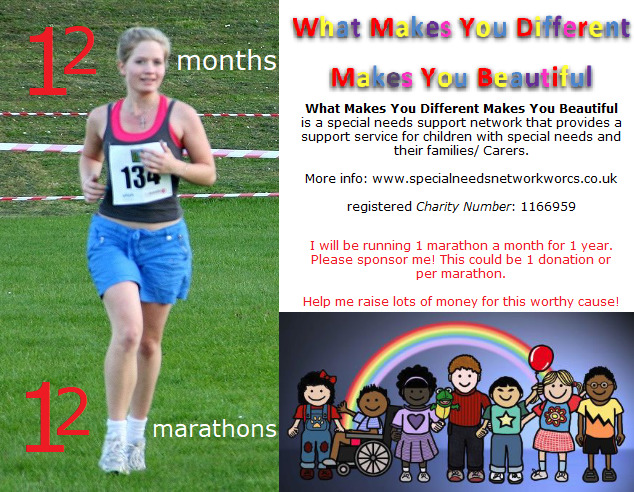 I (Helen from Graftons) will be running around for a whole year to raise money for a charity that provides support for children with special needs and their families! WHAT MAKES YOU DIFFERENT MAKES YOU BEAUTIFUL! If you see me hobbling around the dealership it's probably down to this absurd challenge I have set myself. Please help me raise as much as I can over 2018! Like, Share, donate and tell your friends! WE HAVE REFRESHED OUR CLOTHING DEPARTMENT!